During break, the Truman State University baseball team went 2-6, losing by more than five runs in two games. The Bulldogs have been relying on mostly underclassmen starting so far this season. Freshman outfielder Noah Schrader has been one of the younger Bulldogs counted on to produce, hitting leadoff in every one of their first 20 games. 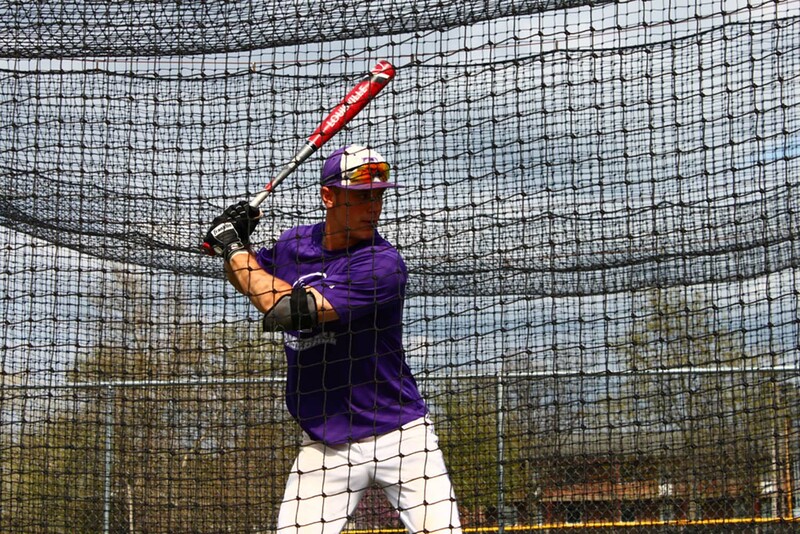 Schrader came to Truman State University from Pingree Grove, Illinois, where he hit .337 at Hampshire High School and had a .412 on-base percentage. The leadoff spot can be challenging, but Schrader said he has some experience hitting from the same spot in high school. He said, though, that college has been tougher because the games move so much faster. Schrader said his focus right now is to do whatever he can to help the team win. Head coach Dan Davis said Schrader was consistently getting on base during the fall season. He said getting on base, and not just batting average, is the No. 1 priority for a leadoff hitter. Davis said he has done well so far this spring after doing a good job in the fall. As for other freshmen, Davis said his program believes in recruiting and teaching freshmen so they have more time to get better, along with the occasional transfer athlete to fill a position here or there. Out of the 27 men on the team, 10 are true freshmen and five are redshirt freshmen. Davis said the nonconference schedule this year was tough having a lot of road play. The weather was a barrier which caused the ’Dogs to only be able to play outside on their own field a few times within the first few weeks of the season. Alongside the weather, injuries have affected the ’Dogs. Davis said he felt like the team had every position figured out before injuries sidelined or limited veteran players, like junior outfielder Mason King and senior infielder Brendan Trimble. He said the younger players are really talented, but they didn’t have to play a big role to begin their Bulldog careers. Conference play starts this weekend against William Jewell College in Liberty, Missouri. Davis said he was proud of how his team was able to win Sunday’s doubleheader against Saginaw Valley State University after losing both games of the previous day’s doubleheader. These two wins ended a seven-game losing streak, so Davis said his younger team will enter its conference schedule with more confidence.